NEWS: accident / litter problems / school results / new MP? There was another bump on the Uttoxeter Road / Draycott Old Road junction the other day. 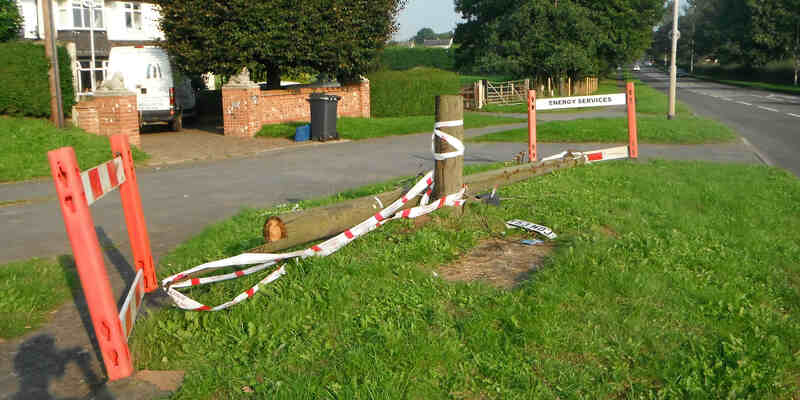 A car banged into a telegraph pole there on Saturday (10th), hard enough to make the pole snap off completely, bringing down all its wires too (see pic). Fortunately, nobody seems to have been seriously hurt, but the police are still looking for witnesses if you saw anything. Congratulations by the way to those local residents who heard the thump and rushed out to help. 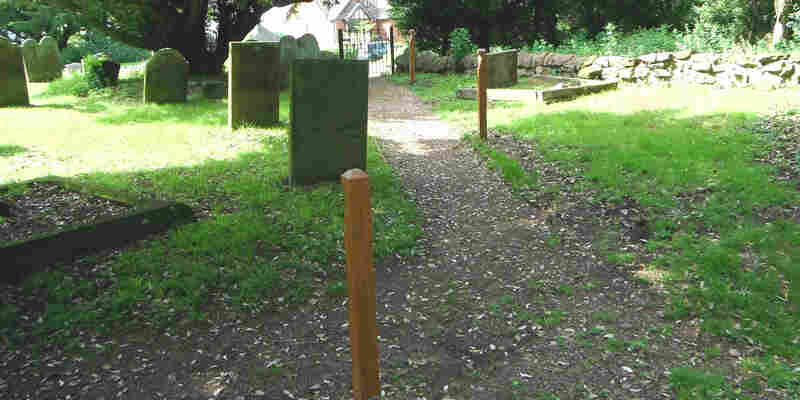 They cordoned off the area too so that no more accidents might happen – very public-spirited of them! It must be nearly a year ago that we first reported how untidy stretches of Draycott/Cresswell were, and how shabby some of the structures in public ownership are (and we are not even talking about the potholes!!). There were howls of protest then from people saying that we were ‘talking down’ the area, but sadly, things have got no better. We did another walk along Cresswell Lane, from the the A50 underpass to the Izaak Walton and just in that short stretch counted SEVENTY pieces of litter. Most are what you’d expect – fast food containers and plastic bottles – so we’d guess much of the litter is chucked out of car windows as these motorists drive past the sports centre and then along to the railway line. It’s a mystery to us why they would wait until that particular stretch before thinking of throwing their litter out of their car… unless… it’s local people ‘cleaning’ their car before getting home. If it’s local people, then that is a shame on them. Of course, the local Draycott community/parish council does employ a litter-picker to gather all this stuff up, and the last time this was all brought up, the council did promise to check why the litter accumulates at such a rate in certain stretches. It will be interesting to get their answer. 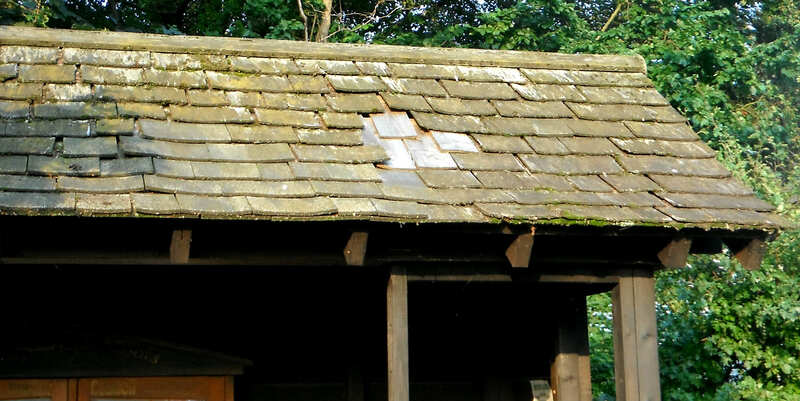 Meanwhile, some things that the community-parish council is itself directly responsible for do need sorting too. The state of the bus-shelters that belong to them is one (see pic above), but two of the planters on Uttoxeter Road really need just to be thrown away, as they are in a state of collapse, and just look really really bad. Over to you, councillors … again. The powers that be are having a go at sorting out Parliamentary constituency boundaries. Every so often this has to be done because of population shifts etc etc, but this time it is also because the Government wants to reduce the overall number of constituencies anyway to make them more ‘manageable’. 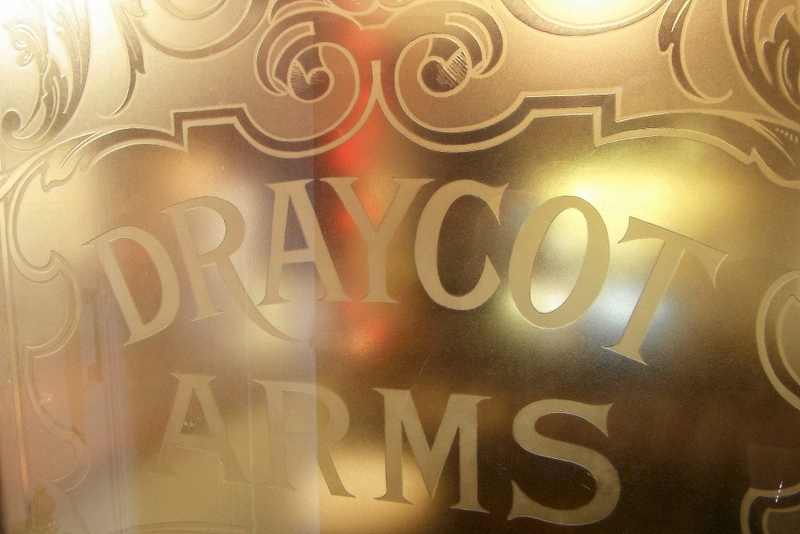 As older people will remember, Draycott is one of the places that keeps being shifted about. 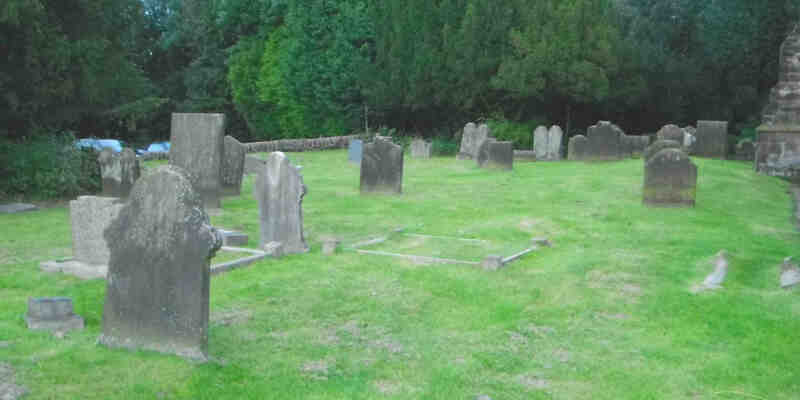 It doesn’t seem that long ago that we were shifted into the Stone constituency, which, as you may know, is held by Bill Cash MP; and is a safe Tory seat. 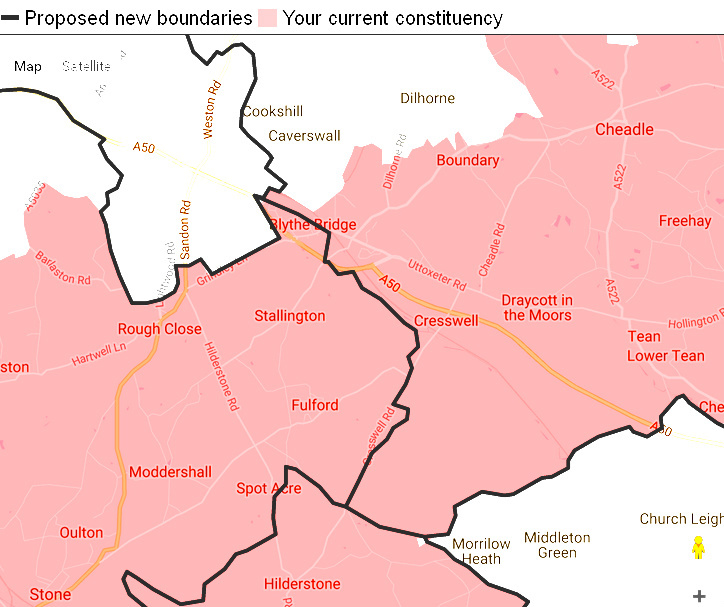 The new idea is to re-shift us, this time into the Staffordshire Moorlands constituency, which is currently held by the Conservative Karen Bradley, but which is a little bit more of a marginal seat. The new border would almost run right through Cresswell (see map). This is only a suggestion at the moment – but, what do you think? The governors and teachers at Blythe Bridge High School, where many of our teenagers go to school, must be breathing a sigh of relief. The 2016 Real Schools Guide only gave Blythe Bridge a 46% rating and was concerned about attendance levels at the school – but did at least compliment the recent higher levels in attainment and teaching. But… it looks like this summer’s exam results were pretty good though, which bears out the last Ofsted Report, in July, that gave the school a rating of ‘Good’. 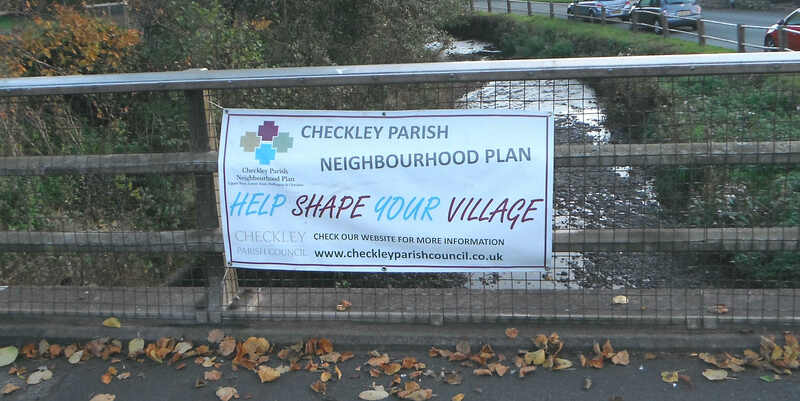 One of the issues that has risen to the surface recently among people who read this website is the question of the advertising hoardings outside Blythe Cricket Club’s ground in Cresswell. We had a few emails (see our last post) to suggest that these hoardings are unwelcome, mostly because they are too ugly for a small and homely place like Cresswell. 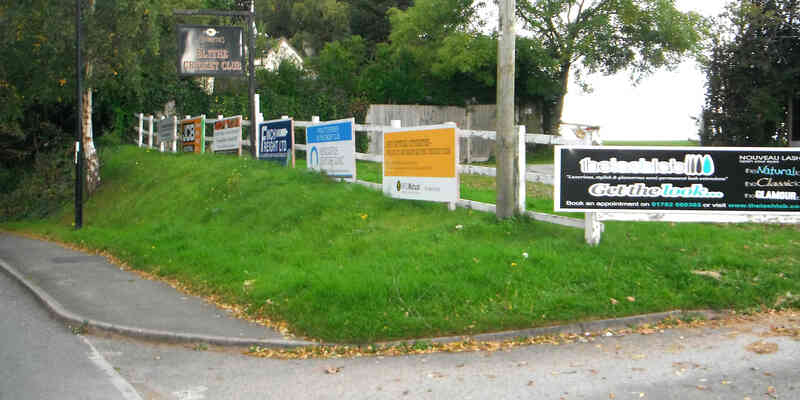 In previous years, the cricket club mounted these hoardings on the fence inside the cricket ground, but this summer moved them to the outside fence, where they now face the road. Presumably the advertisers prefer this site because it gets more ‘eyeballs’, as the saying goes. But what do you think? Are you bothered? 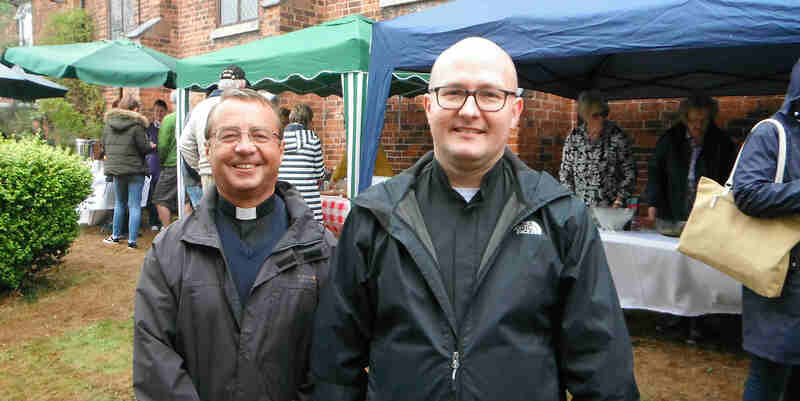 The Reverend Jonathan Roberts has now finally settled in as the local vicar. There hasn’t been anyone in place as the ‘rector’ (as he must officially be known) since Easter, when David Bickersteth retired from the post. However Reverend Jonathan is now holding regular services at St Margaret’s, and says he looks forward to chatting with anyone at the tea-and-biscuits session (which takes place after the Sunday morning service) if he is there. Reverend Jonathan seems a dynamic person, and, perhaps reflecting that, there is a strong ‘call to action’ article which has appeared in this month’s parish magazine. Strong words indeed from our local church. What happened to the surgeries? One thing that always happens at elections is that the hopefuls who’d like to be our MP or local councillor start showing up and making promises. Almost as predictably too, they seem to disappear from sight after the election. That’s certainly true of our some of our local representatives. According to his website, the local MP hasn’t had a surgery anywhere in this constituency for a whole six months now, and the articles he was writing for the local paper seem to have dried up. One local-government development we do like though is that Staffordshire Moorlands Council has started a new ‘interactive-planning-map’ on its website. It’s a lot easier to use than having to trudge through the usual planning-applications webpages. The interactive map shows not just planning applications either, it shows things like where the nearest ‘protected tree’ is and even where the official flood-zones are. Finally, if you’re a musician, you’ll welcome the news that the weekly folk music sessions return for the autumn, on Tuesday afternoons at Draycott Church Hall. Ann Mundy tells us that she welcomes musicians who’d like to join in learning to play mostly English, Scottish, American and Irish traditional dance tunes. It’s all for fun, but occasionally the participants go out and do a concert. If you play an instrument that fits that bill, and would like to participate, drop her line. The possibility that we will see a large housing estate built in Cresswell has taken a step closer, after our MP Bill Cash revealed that the Government has turned down his request to review the planning permission decision made back in February. 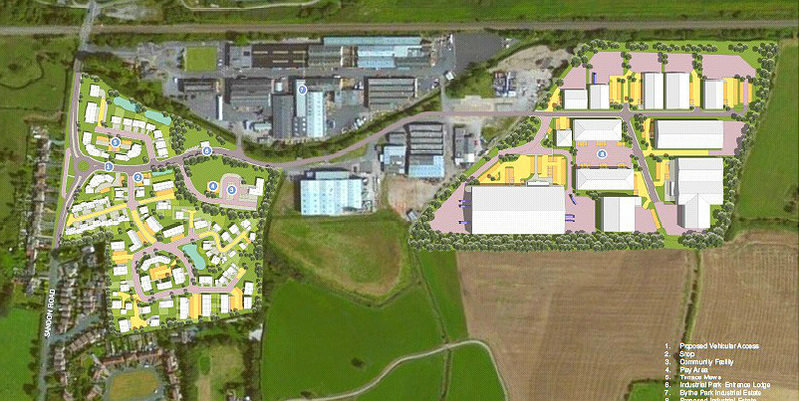 Despite over 170 letters of objection from local people, a formal objection from Draycott Parish Council, and a ‘recommendation to refuse’ from the planning experts at SMDC -, the councillors on the Staffs Moorlands District Council Planning Committee decided five months ago to support a plan to double the size of the Blythe industrial park and build 170 new homes in Cresswell. The local residents’ group, VVSM, has held an emergency meeting, and have decided however not to give up the fight. Shelagh Wood, the group’s chairperson, said: “The next course of action would be to apply for a ‘judicial review‘. We think we have a case, as the SMDC planning committee members deliberately flouted their own experts’ advice and also went directly against the Moorlands Core Strategy. All eyes are now on Draycott Parish Council, which has its next meeting on Monday 20th July, where members will discuss the issue. In the past, the council has refused to do more than write a letter of objection to the plans. The then-chairman said they could do no more, as they “had to be fair to all sides.” (This was said even though there were over 160 official letters of objection to the plans, as against four in favour). However, the election in June has seen an influx of new faces on the parish council. Will the newbies be prepared to spur the council into firmer action? It will also be interesting to see if our three local district councillors, who (apart from Councillor Colin Pearce) have been very quiet on this issue, also decide they now need, at the last minute, to take a more public stance. 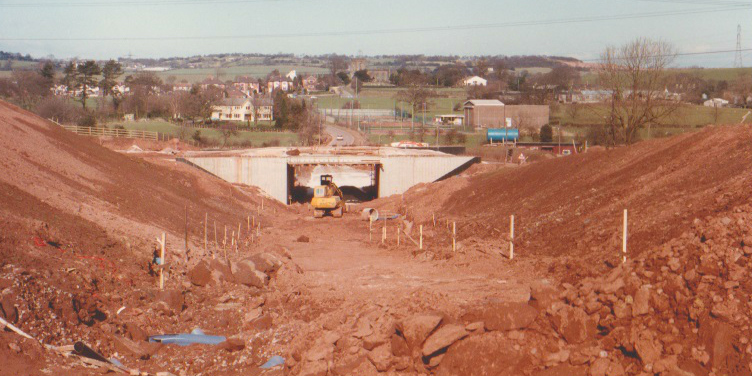 This year marks the thirtieth anniversary of the biggest-ever construction project in Draycott’s history – the A50 road. In 1985, the ‘A564’ stretch of dual carriageway was opened – changing its name very soon to the ‘A50’. 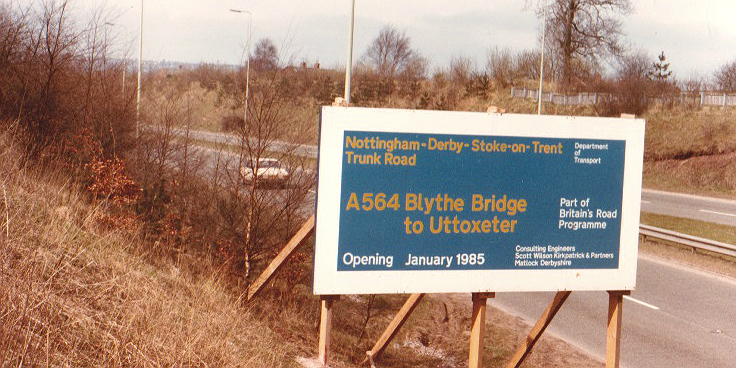 It stretched from Blythe Bridge Bridge to Uttoxeter. The project was a massive one, causing years of disruption in Draycott. The parish was cut in half by the road, into the Cresswell and Draycott sides; and it required five bridges and underpasses to keep them in touch with each other. Also, the ancient trackways of Cresswell Lane and Cresswell Old Lane were re-routed, which is why they look different on old maps. But there was one huge problem: the new road was made of concrete. Concrete is hard-wearing, cheap and easy to lay; but the traffic surface noise, a sort of intense whining, can be unbearable to listen to – as many residents then found out. The question is then: why, in this whole thirty years, has the surface never been replaced – thus making life so much easier for residents? The highway engineers who built the road knew what the problem would be. At one time (when the route of the new A50 was planned to be north , not south, of Draycott Level), the Department of Transport paid for double-glazing to be installed in houses in Uttoxeter Road, Stuart Avenue and Draycott Old Road. The department was fully aware of the noise issue. 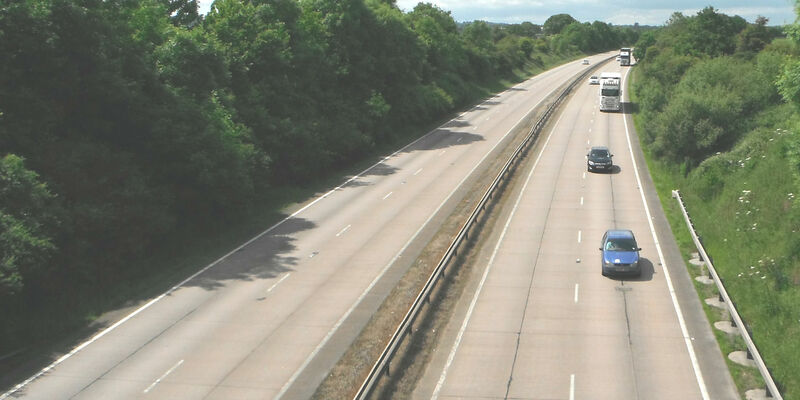 Even on the A50 nowadays there is a thirty-foot high embankment running alongside the road, designed to prevent noise travelling over to the Draycott community. However, when the wind is blowing at you, despite the embankment, the noise is still pretty intense – low-level of course, but constant. Some residents have described it as a ‘stress’ torture. But – the engineers may not be at fault completely. It seems that they may have underestimated the huge use the A50 would get. After all, it was actually planned as the ‘Tean Bypass’ when it was built – whereas now, it is, in reality, the north Midlands link between the M1 and M6! For over twenty years, Draycott residents have been complaining to the government. Studies had shown that changing the surface material would reduce ‘impressible’ noise by a quarter. The latest attempt was earlier this year, when our MP Bill Cash wrote to John Hayes detailing areas of importance for noise mitigation to be considered. Mr Hayes simply replied “There are no immediate plans to resurface the A50 – as the road surface is in a safe and serviceable condition”. As far as road builders (and the government) are concerned, concrete is fantastic. It needs few or no repairs, and has a life expectancy of forty years. Yes, it’s much more difficult to dig up than asphalt is – but who needs to dig up the A50? So, if all the above is true… why was the Doveridge stretch of the A50 (near Uttoxeter) recently replaced?? Well, the whisper is that the Uttoxeter Labour MP Janet Dean absolutely worked her socks off (until she lost her seat in 2010) to make sure it happened. So… she has shown us that change can be achieved. Also, road builders are using concrete less and less, because of the environmental issues. To try to put a dent in the government’s intransigence, this year the parish council has decided to change tactics. 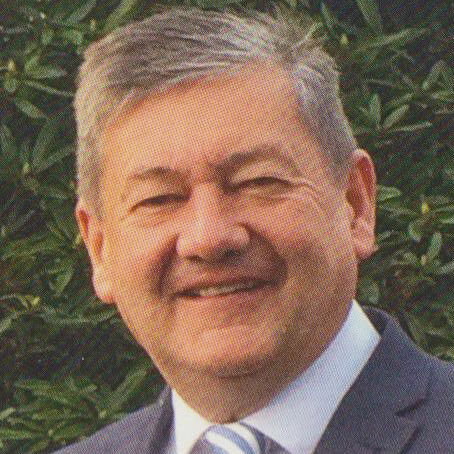 Mark Deaville, the newly-elected council’s vice chairman, has taken on the task of spear-heading the efforts to create change. This is the first time the council has appointed one of its own members to take on the task personally (in the past, it has often relied on the clerk to do the work) – and this is surely an advance. Mark is a vastly experienced politician, so he is the obvious person for the job. If you have views, contact him: he wants to hear from you. Now… it’s over to you. Do you have views about having to put up with thirty years of A50 noise pollution? If you do, join the Draycott Facebook group – and get talking! Or … why not jot down your thoughts in the Comments section further down this web-page? What you say could make a difference…..
Well – it’s pretty much ‘as you were’. All the sitting candidates locally got back in, though, because there were ‘vacancies’ on the parish-council, some new faces do appear there. 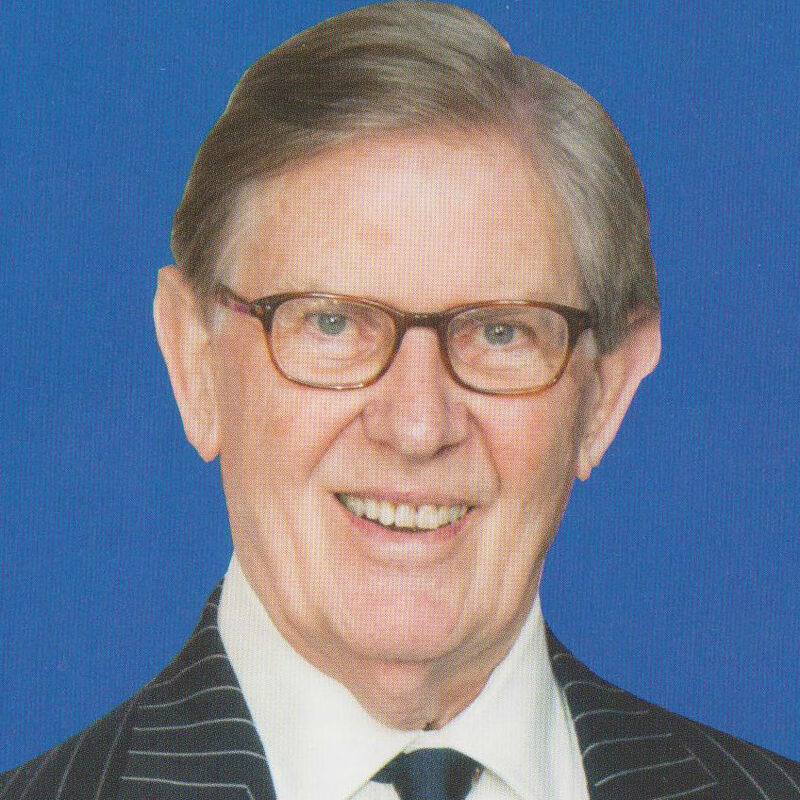 On such a night as that one was, there could only be one winner as MP for our area – the Tory incumbent, Sir Bill Cash (left). He took the Stone parliamentary constituency with a staggering 55% of the vote, with the Labour and UKIP candidates lagging way behind him, and the rest out of sight. No change here either – as the three incumbent Conservatives got back in. Continuing to represent us on Staffordshire Moorlands District Council, for the Checkley District Ward, will be Mark Deaville (left), Colin Pearce and David Trigger. 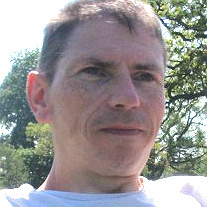 Of the three, Mark lives in Draycott parish, so he takes a certain responsibility for its interests on SMDC. Mark is also a Staffordshire County councillor and a Draycott parish councillor. The Conservatives did so well on the night in this part of the world that they will now run Staffordshire Moorlands with an outright majority. Again, no real surprises. The four sitting councillors, Gordon Winfield, Pauline Clarke, Mark Deaville and Roger Tabbernor all got in pretty easily. Of the newcomers, Steve Jones (left) polled surprisingly well, coming third in the overall vote. The two other new faces are Jacquie Leach (who is also vice-chair of the VVSM Action group) and Roger Holdcroft. Congratulations to them all! The two candidates who failed to make the finishing line were Pat McLaughlin and Lee Stanford. The turnout in Draycott parish was almost 70%, which makes it higher than the national average (66%). None of the new councillors stood under a party label for the parish council elections except Mark Deaville who stood as a Tory. They will all take their seats at the Annual General Meeting on Monday 18th May, when a new chairman will also be elected. Only a few days to go now – Election Thursday is almost upon us. As you know, electors will have the chance to vote in one MP, three district councillors and seven parish councillors. Click here for details of the candidates for each poll. Meanwhile, the candidates for the parish council seats have been busy, putting out leaflets and talking to voters. Five of the candidates for the Draycott parish council (which also covers Cresswell and Totmonslow) have even published their ‘candidate statements’ online – click here to see what they have to say about why local electors should vote for them. However, the news from St Mary’s Catholic Church reminds us that there are even more important things in life than general elections. 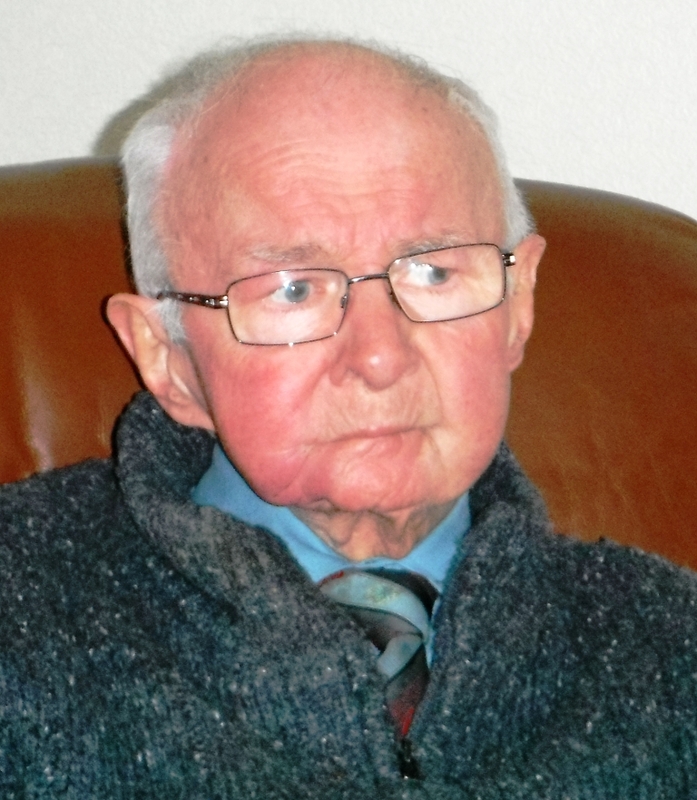 We were saddened to hear of the deaths of Neville Mountford and John Toft, two long-standing stalwarts of the local Catholic community, who were both very active within it until very recently. Neville was the go-to person at the church for its history and for stories of the priests & parishioners down the years, while John, who was resident at Izaak Walton Farm (next to the pub) for many years, was also a very familiar face. 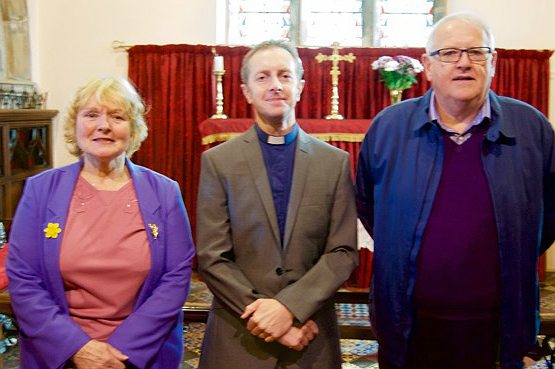 Neville particularly was looking forward to the Cresswell Church’s 200th Anniversary celebrations next year – and had been helping organise them. Both were great people; and we send our condolences to their families. Both John and Neville did not think much of the recent planning approval by the Staffs Moorlands Council, which will see the size of Cresswell’s housing stock & industry double. The whole project is in a temporary hiatus while a government case-officer reviews the implications. The VVSM community group are still working away behind the scenes to try to ensure that the case-officer has all the facts he needs. So it’s congratulations to them for keeping up contacts with Sir Bill Cash, who is now one of the candidates for this parliamentary constituency. Sir Bill recently phoned the group’s vice-chairperson to say how much he supported them in their endeavours, and to tell them that he is demanding that the whole project be ‘called-in’. There is some confusion about what exactly the situation is with the ‘Superfast Broadband’ connection that the village has been promised. A new green cabinet was installed in Cresswell lay-by a couple of months ago, and, when we spoke to the engineers, they said the broadband should be flowing from it by April. Well, nothing doing yet, it appears! However, congratulations to Tean, whose superfast connection went live two weeks ago. It will be our turn soon, we hope. 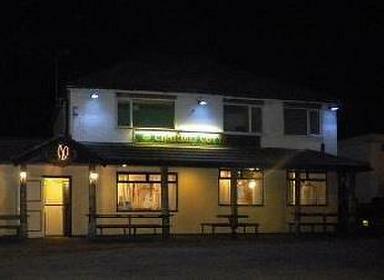 The new owners at The Draycott Arms say the refurbishment at the pub will take longer than they had hoped for – so the opening date has had to be put back by two weeks, to Friday 12th June. With the Izaak Walton remaining closed (and the owners Mornington Pubs not still telling us what their immediate intentions are), the only official pub open in the neighbourhood is The Hunter in Cresswell. Of course, you can still get a drink at the cricket ground at the weekends and at the Sports Centre most evenings (no membership required at either venue) if you don’t want to make the trek down to The Hunter….